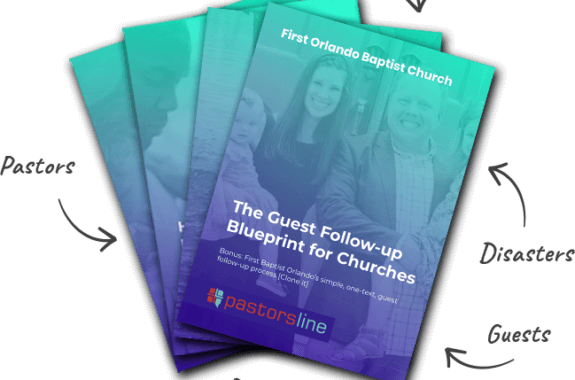 One option to create a group or contacts list is for those interested to text a keyword to your PastorsLine phone number. However, this does not work for all people or all campaigns. So, you now have the option to manually add contacts to campaigns.